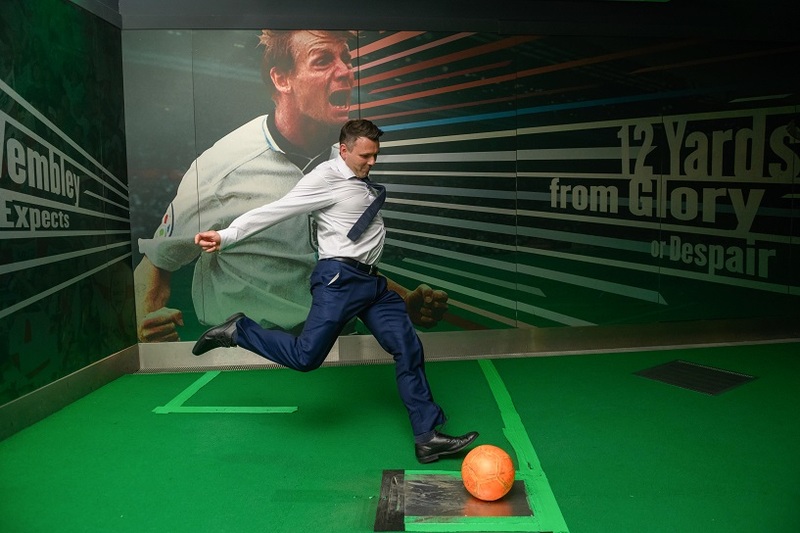 The National Football Museum was alive last Thursday with the ThinCats in the North West reception; a band of local finance professionals came down to find out about the latest developments in ThinCats SME funding revolution, and were treated to a unique opportunity to be photographed with some very famous silverware, and take part in a penalty shoot-out competition – some surprising skills were shown! 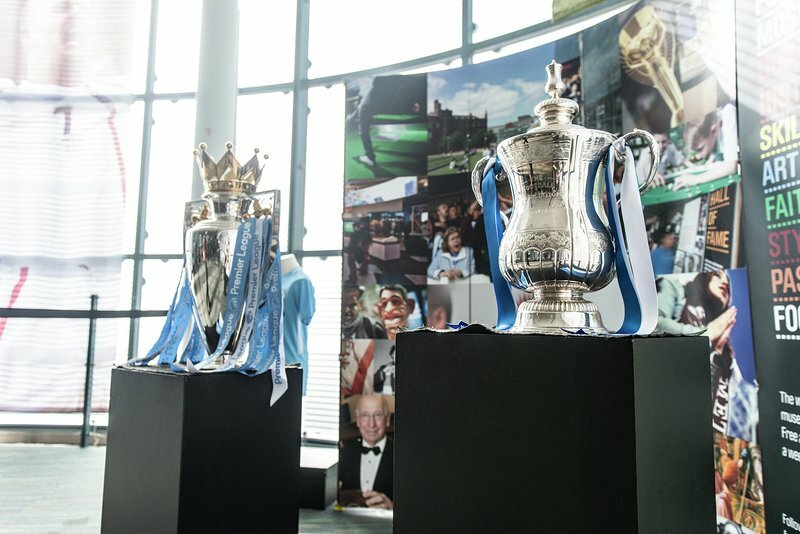 Found in Manchester’s Cathedral Square, the museum houses an amazing array of memorabilia, information and unique historical pieces relating to the game of football throughout the ages, and explains why it is still a key part of England’s heritage and way of life, in the birthplace of the world’s most popular sport. 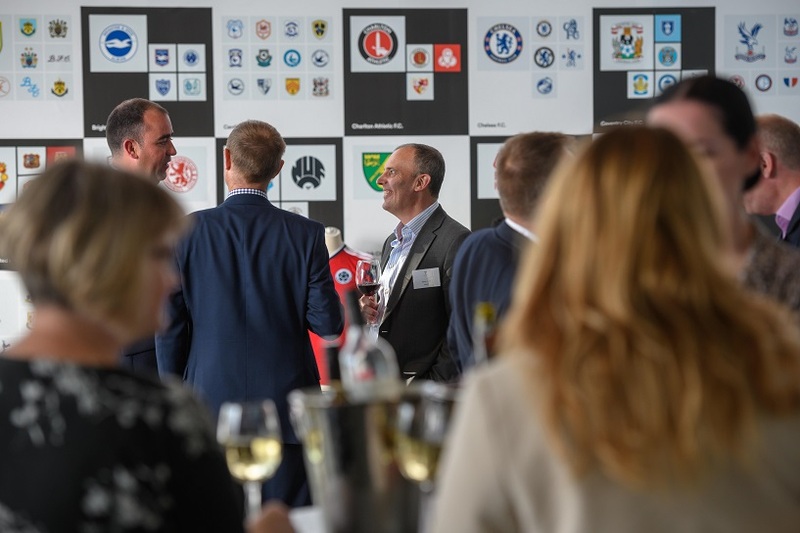 The prestigious FA Cup and Premier League trophies were available for photographs, and networking took place next to George Best’s mini – underneath a huge LED curtain and screen showcasing ThinCats commitment to funding UK SMEs. 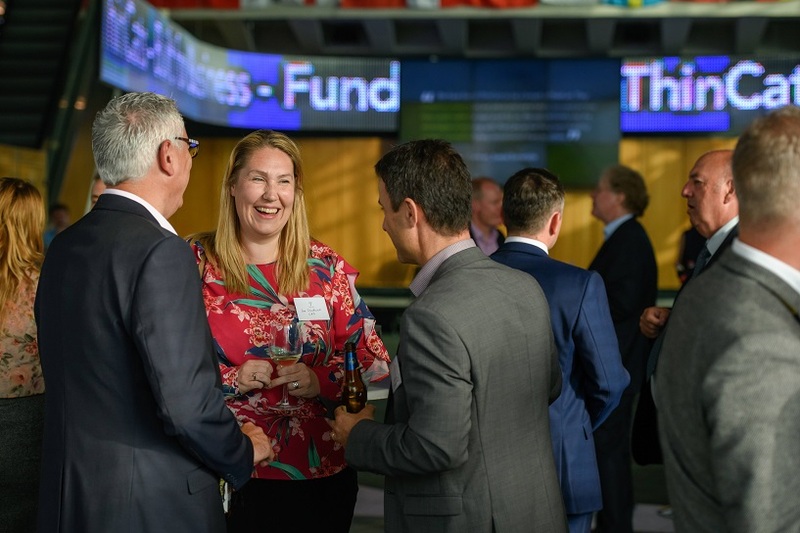 Ninety industry professionals joined the ThinCats team last week to unveil the next developments in the SME finance revolution. The backdrop was the underground bunker where, on becoming Prime Minister in May 1940, Winston Churchill said, 'This is a room from which I will direct the war'. Thank you to those lenders who were able to attend the Investor Conference in London on 11 October. 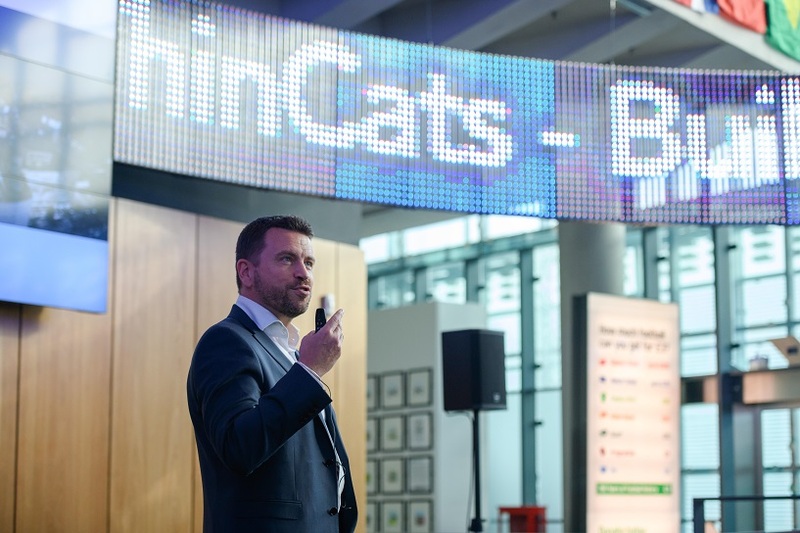 The purpose of the conference was to update investors on the large number of changes that have been taking place at ThinCats over the last 18 months.